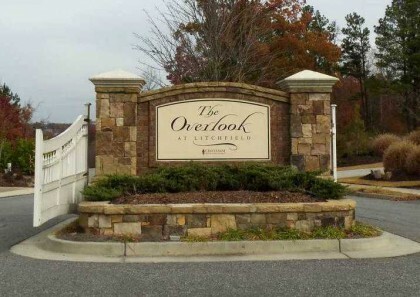 The neighborhood of The Overlook At Litchfield is located in the City of Roswell, Fulton County GA 30075. 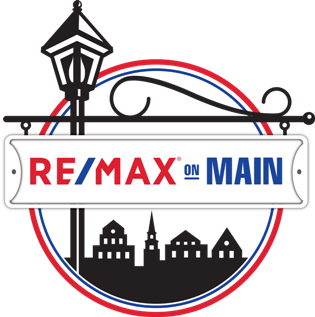 The community is a Chatham Designed and Developed Neighborhood. The average list price for a home in The Overlook At Litchfield is between $599,900 to $1,159,000. Most homes built between 2006 to 2008+. 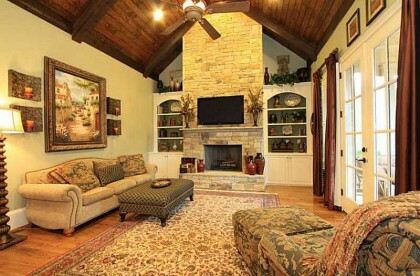 Most homes have between 4 to 6 bedrooms & 4.5 to 6.5 bathrooms. 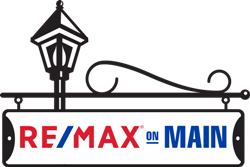 The average selling price for a home, at time of post, is $859,049.00. Streets in the community include Oakshaw Fun, and Overlook Pass. Right on Lackey – Left into The Overlook at Litchfield.